The selection policy for the Aarhus hosted event created a lot of uncertainty and was widely criticised. British Athletics has confirmed it plans to field full senior teams at the IAAF World Cross Country Championships in Aarhus on March 30. The governing body’s previously released selection policy had stated that full teams would be selected for the junior events, while only senior athletes who finish in the top two at the Inter-Counties Cross Country Championships would be guaranteed places in the team. The selection policy went on to say that places would be available if the “selection panel believe that there is a realistic potential for the team to finish at least in the top six in Aarhus”. 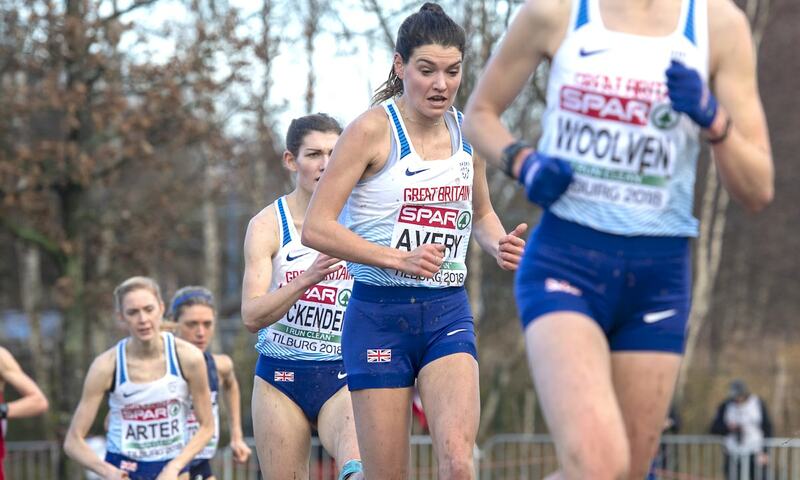 After the selection policy was released, Kate Avery, was one athlete who spoke to Fast Running and expressed her desire to compete in the global event, saying: “I would also love the opportunity to race the World Cross again, but at the moment the official UKA selection policy is stating only the top two at the Inter-Counties will be taken automatically. 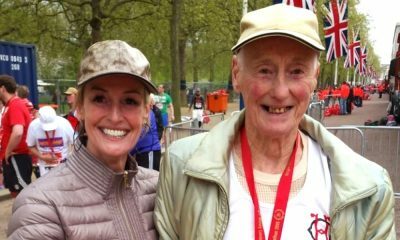 The biennial event marks the climax of the winter season for many endurance athletes, and in much welcome news, British Athletics has now outlined its intentions to select full senior teams for the World Cross. 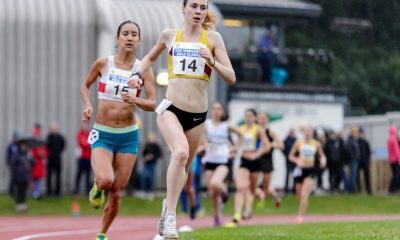 In a statement, the governing body said: “British Athletics consider the IAAF World Cross Country Championships as a stepping stone towards success at future global track and field championships – both for high quality senior endurance athletes and developing junior athletes – and therefore expect to select senior and junior teams, up to six per team, to travel to Aarhus. 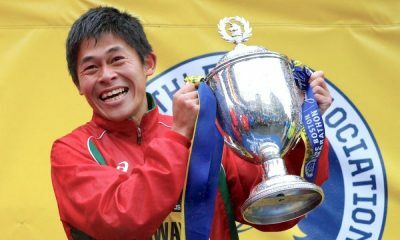 “All athletes wishing to be selected for the IAAF World Cross Country Championships are required to compete at the official trials, which take place as part of the Inter Counties Cross Country Championships in Loughborough on March 9. British Athletics Performance Director Neil Black has confirmed that the panel expect and intend to fill all team positions. “We know there is a huge interest in sending full teams and giving athletes the opportunity to compete, especially with the championships returning to Europe, and it is our intention to ensure we use this year’s IAAF World Cross Country positively to benefit endurance athletes who will be targeting a later than usual World championships in Doha and eventually Tokyo,” said Black. Interim CEO Nigel Holl added: “It is great to give opportunities for more athletes to compete at a global level, and we know athletes have been concerned they wouldn’t get the chance to compete in the world cross country this year. 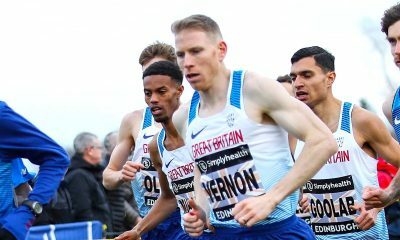 “The message is clear, we’re committed to selecting a full squad and the performance team have backed that approach 100%, all we ask is that athletes commit to the trial event and prioritise the competition in their winter schedule. What makes BUCS cross country so special?